Many of the fencing jobs we undertake are to repair existing brush fences as owners ready their property for sale. 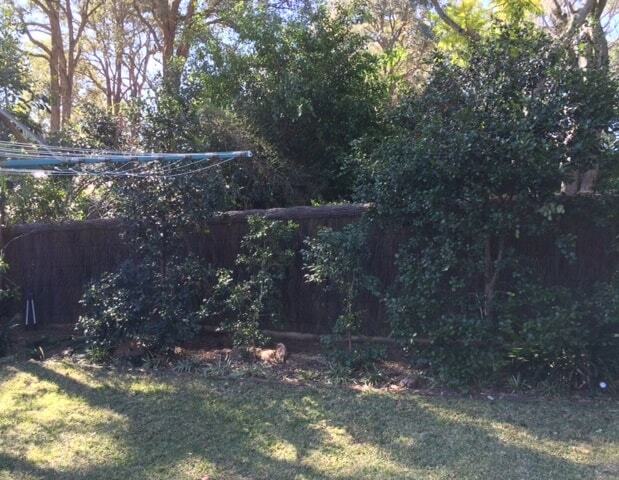 Repairing a brush fence is easy, cost effective and will make improve the overall look of the property. The repair will help make the fencing look newer and neater which may drive their sales price up higher at a minor cost to the current owner. 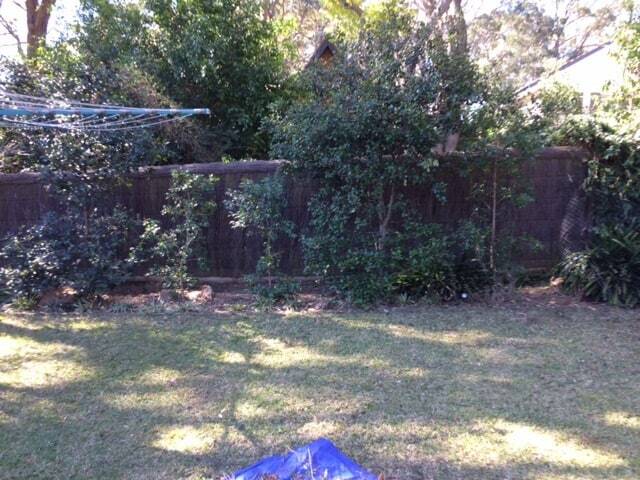 This brush fence repair was undertaken in Killara. 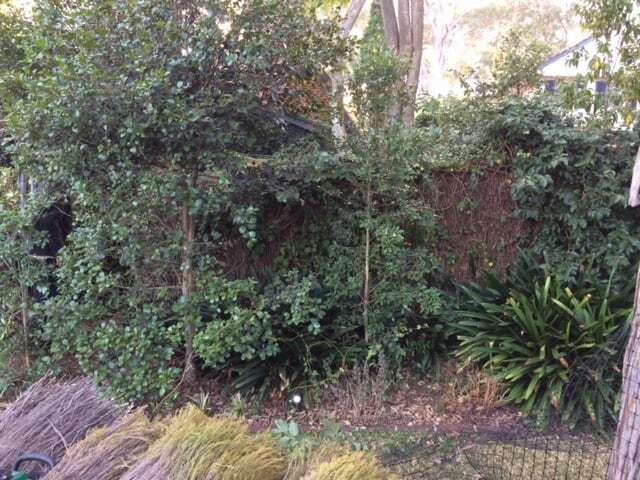 The backyard backed onto the Killara Golf Course and the brushwood fence provided a natural appealing look for both the owners of the property and the Golf Club.